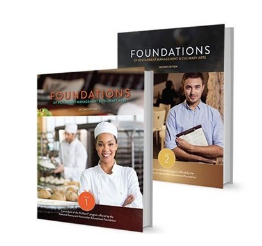 ProStart 2e textbooks, instructor materials and re-take exam answer sheets must be ordered directly from Pearson Education. Comprehensive student resources and robust educator materials provide an in-depth, industry-driven learning experience. 21st Century Learning objectives are taught and reinforced throughout the program. The curriculum can be implemented within any scheduling constraints. 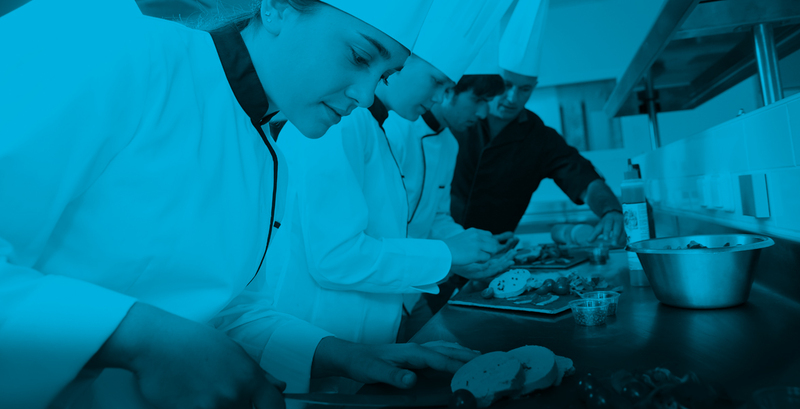 This flexible curriculum includes lab activities and chapters that can be divided up to work in 45-minute class periods or in a block schedule. The materials can be implemented in any classroom setting. There are no equipment requirements. 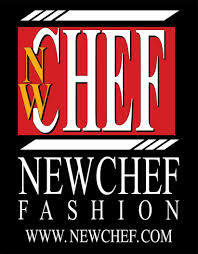 Activities can be conducted in a family and consumer sciences kitchen or an industrial kitchen. 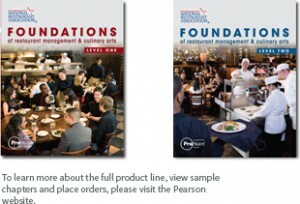 ProStart 1e textbooks, instructor materials and re-take exam answer sheets must be ordered directly from Pearson Education. • Orders placed by 1pm EST ship UPS ground. • If you require 2nd day shipping – normal 2nd day shipping is applied.